You’re driving down the road on an average day, when suddenly you see a light begin to flash on your vehicle’s dash. It’s one of your vehicle’s many warning lights. However, you can’t quite remember what this one means, and you don’t have time to check your vehicle manual. Believe it or not, this is quite the common occurrence among drivers. Knowing the difference between the warning signals in your car can help you understand the gravity of the situation at hand. 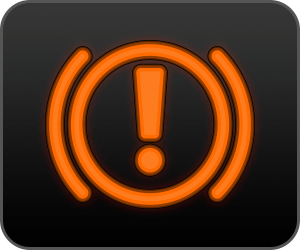 Here at Riverhead Nissan, we’ve decided to help instruct drivers on what different vehicle warning lights mean. This one is easy enough to identify. A circle with “ABS” in the middle indicates that something is wrong with your antilock brake system and that you should have that checked out by a professional immediately. 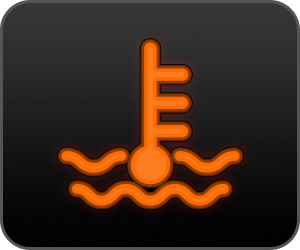 If you see a symbol that looks like a key standing above the ocean, this indicates that something is wrong with your engine that is causing it to overheat and exceed regular temperatures. 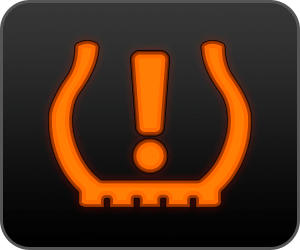 A symbol that looks like an exclamation mark in a horseshoe is the tire pressure warning light. This lets you know when your tires aren’t exactly filled with enough air. Stop by a local air pump to take care of this problem. 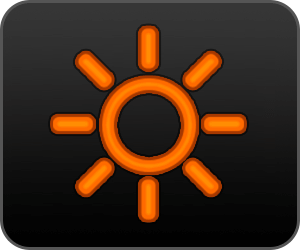 If you see a symbol that looks like the sun on your dash, this usually indicates that one of the exterior lights of your vehicle is not functioning properly. If you plan on doing any night driving in the near future, you should replace that malfunctioning lamp! If you're driving along and you see one of these warning lights illuminate on your dash, make sure you give us a call to make an appointment. Our service staff is happy to help you with any of your vehicle service needs!